We live by the motto “Beers First.” Our team spent hours researching (and lots of trial and error) to hone in on the select beers we offer on tap. This is more than a hobby for us – it’s our livelihood. We want each and every beer we offer to be something people love, crave, and come back for. In addition to our set beer list, we’ll also have Tap room exclusive beers that rotate regularly. 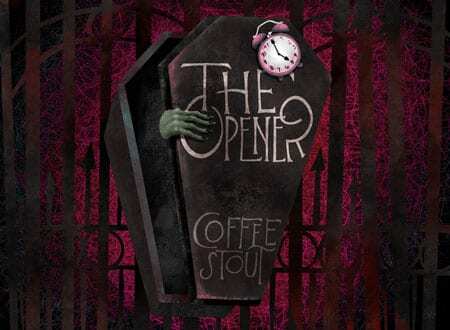 So, stop in often – you never know what we’ve been brewing! View our wines, cocktails, and other beverages by clicking here! A light and crisp refreshment. 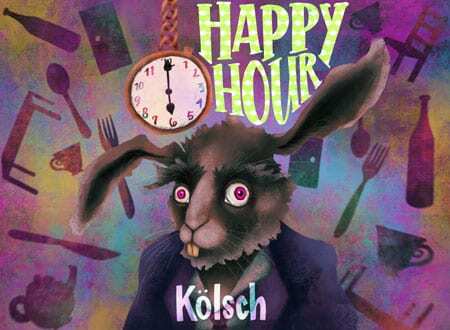 This Kolsch is brewed with Hallertauer Mittelfrueh hops that will surely make you lose track of time. 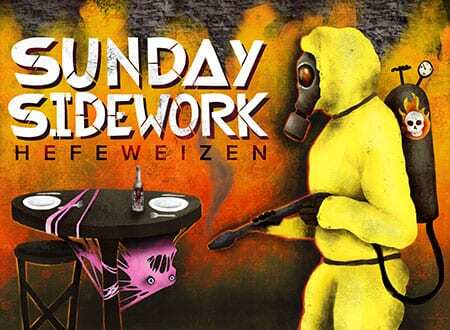 Too many of this beer on a weekday night and you might not be showing up to work the next day. 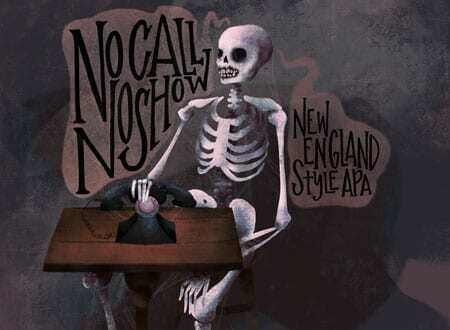 But even if you feel like the dead, give your boss a call. You can blame it all on the juicy hop aroma and flavor with the perfect touch of bitterness, and can we talk about that body? I mean, it's a little hazy, but it sure was full! I don’t know about you, but I’d rather be kicking back enjoying this traditional style Hefeweizen with notes of bubblegum, banana and clove, rather than preparing myself for combat from the horrors that lie in the shadows. 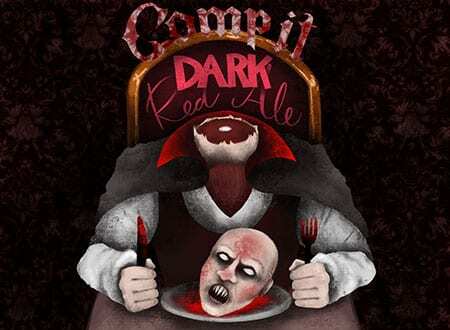 Don't lose your head because you'll need it to enjoy this dark, red ale. The Citra and Amarillo hops may be bitter but the sweet undertones of caramel malts and chocolate will leave you with a Chelsea grin. 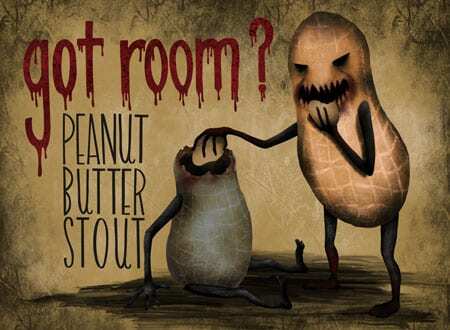 End your night off the right way with a Porter that will have you saying "Just one more". 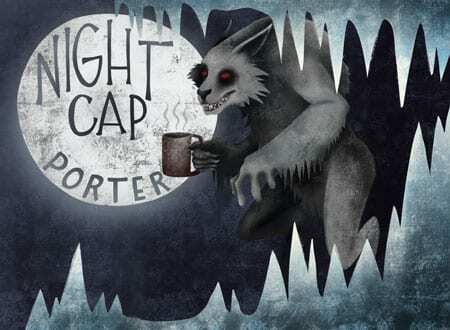 Next thing you know, you 're sharing a cup of coffee under the full moon with a werebunny. Things could be worse, but you can't regret tasting those chocolate, caramel, and toffee notes from the full-bodied beer that got you to this point in the night. A bittersweet delight with our accomplice C x T Roasting Co. Their decadent, cold brew coffee combined with chocolate and caramel malts provides rich flavor, but not overtly sweet. WARNING: it may wake the dead. This juicy IPA is hop forward with out the bitterness and has light pineapple characteristics. It is super hazy and bright orange, looking like a fresh glass of OJ. 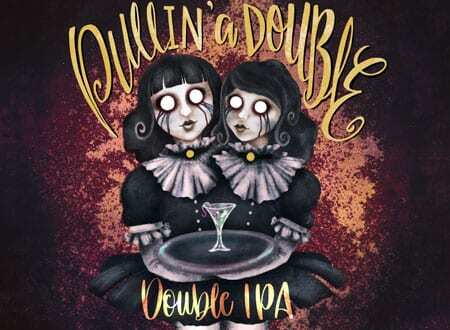 Smooth and flavorful this beer is sure to leave your taste buds wanting more. 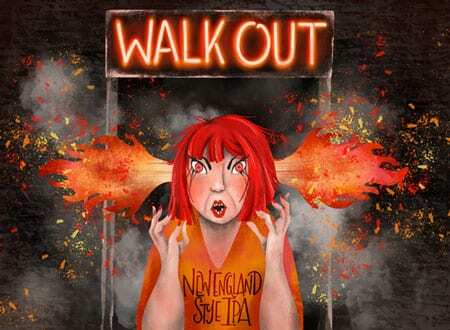 You will not want to “Walkout” on this beer!